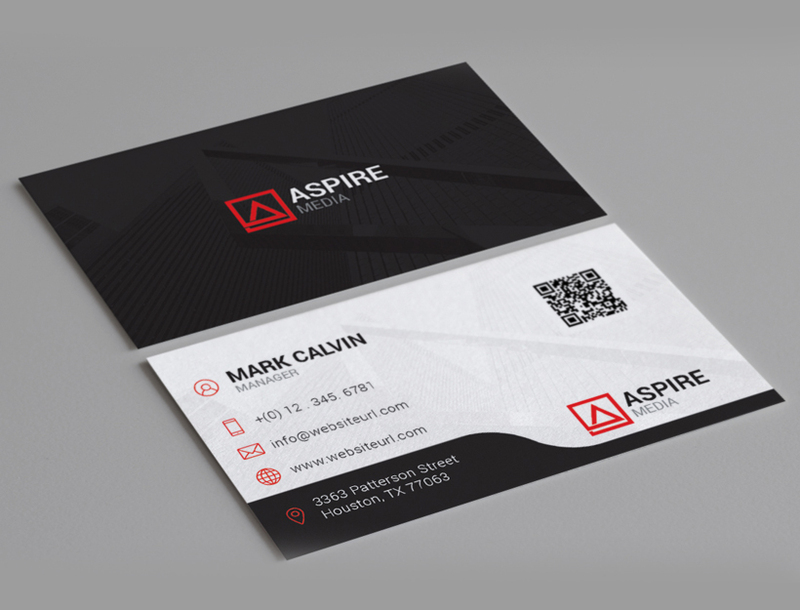 Clean & minimal business card helps the customer to read your contact information very fast. 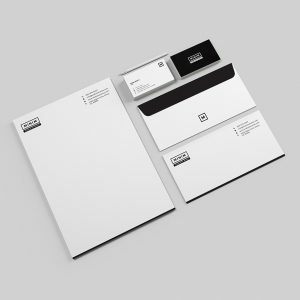 This minimal business card is a modern and professional print template for company or business. 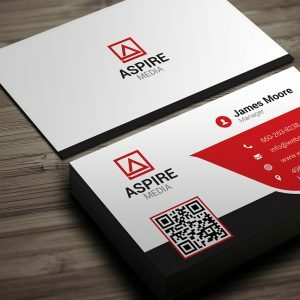 clean business card has all the important elements to match every industry or business. 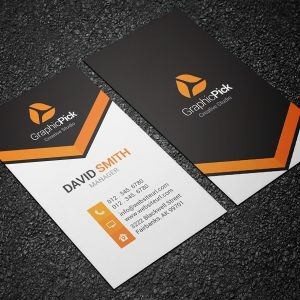 GraphicPick always provides the modern business card templates that would certainly fits most if not all types of business.